Middle-earth: Shadow of War mobile, a free-to-play real-time RPG continuing Talion’s journey through Mordor, will feature iconic characters from Middle-earth: Shadow of Mordor and The Lord of the Rings trilogy, including Celebrimbor, Eltariel, Gimli, Boromir and many more fan-favourites. 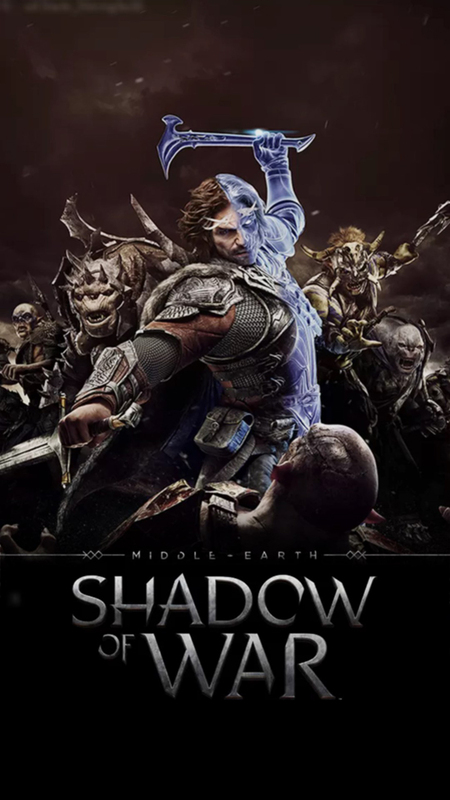 Developed by IUGO Mobile Entertainment in partnership with Warner Bros. Interactive Entertainment, Middle-earth: Shadow of War mobile will be available this Autumn on the App Store for iPhone and iPad and on Google Play for Android devices. Starting today, fans can pre-register for the game at https://shadowofwar.com/mobile/. Players who pre-register for Apple devices will receive an exclusive character bundle featuring Ratbag and an Orc starter army, while fans who pre-register for Android devices will receive a version of Shelob in her fair form character, who will be playable for the first time on any platform. All content will be available at launch.